Jac 2 hours 5 minutes. This is the second half of day four. 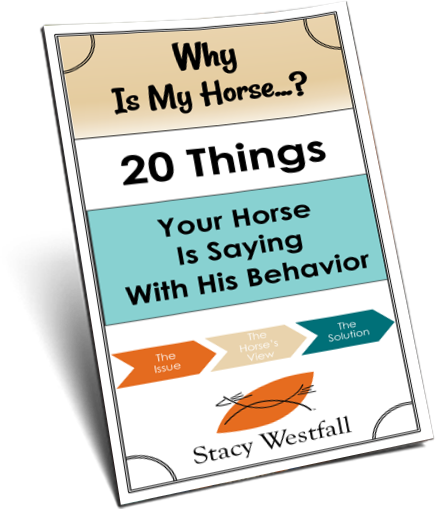 I spend quite a bit of time talking about how to ‘disengage’ a horses hip but thats not where I would like to focus your attention. Instead I would like you to look at three tiny ideas that are hidden in here. Not looking for perfect, compromising and knowing your horse. Training is a building process. Learners make mistakes. This is why you will see through this series that I am repeating the lessons but building incrementally each day. Compromising to keep the communication open…great idea but use lightly (like adding habanero pepper to a recipe…a little goes a long way). I mention letting Jac make the decision to turn and face me. You will get more of what you reward…especially if they think of it. Use it wisely. (If you don’t you will end up with the teenager mentioned in yesterdays blog). 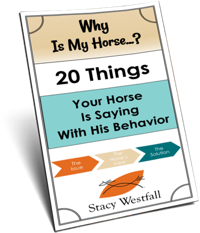 Knowing your horse means noticing as much as you can. Notice how they think, hold their heads, what swirls they have, every bump. Gather that information even if you don’t know what to do with it right now….some day it will all click together for you. Hi, I can see how this young fellow with double swirls, would be difficult if you tied to bully him. The swirl thing might have some merit if you had a one size fits all approach to your training. All your horses are good because of your skilful kindness. 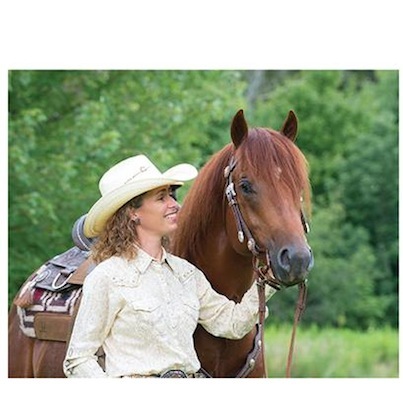 You are able to adjust to allow the horses to perform at their best. Stacy, Thank you so much for these episodes and doing this on the line. I have always had to start horses this way because a round pen was not always available. So nice to see you take logical steps and really working with the horse. So many times in the past I have rushed through training and can see now my results would have been so much better and solid than trying to hurry through. Stacy, how can I reply to your Blog?